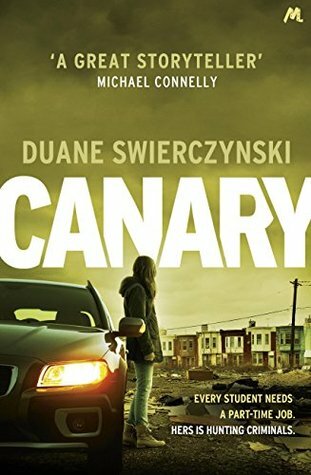 Canary was unlike any crime novel I’ve read and it’s probably a bit strange to say but I love how imperfectly messed up the characters were. It has a gritty and disturbing plotline that keeps you gripped and despite how frustrating the main character Sarie is you slowly warm and empathise with her decisions. She’s definitely an acquired taste but I personally loved her character. The plot focuses around how she ‘accidentally’ becomes a criminal informant after being busted trying to protect her friend. Slowly her life begins to spiral out of control as she becomes involved in the criminal activity she’s always avoided. It’s a very interesting read so if it sounds like your sort of thing I’d definitely recommend it. To be honest I wasn’t a huge fan of this book. Whilst the plot was interesting I just found that the characters lacked individuality and authenticity. Their voices were really similar and it was hard to differentiate the characters when the voice of an American teenage girl is almost the same as that of her Irish grandmothers. 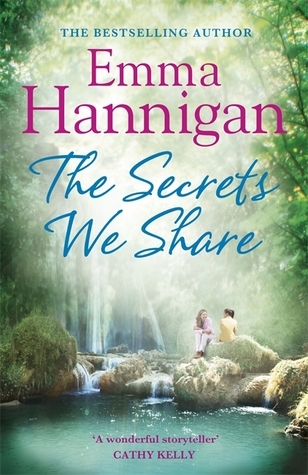 Despite this the plot was quite nice and I enjoyed the parts where Nathalie, the granddaughter reads letters she finds in her grandmothers sewing room. It’s just a sweet story of a family coming together after being out of touch for a long time. I actually really enjoyed this book. I loved that it was focused around a magazine as reading about the office politics was sometimes really funny and it made for some interesting side-characters. Honestly throughout sometimes I just wanted to shout at the characters to communicate! Everything would have been so much easier for them but I get for the purpose of the plot why the characters didn’t really discuss their problems. I really enjoyed reading from the perspective Laura as she struggled to balance her job as a food critic and her romance with Adam, the head chef of a restaurant she recently visited and hated. I loved Adam towards the beginning of the story but as the story carried on I found his character somewhat mean and I just wanted the main characters to sit down and talk it out. Overall I thought this book was a fun feel good read full of hilarious misunderstandings and interesting characters. 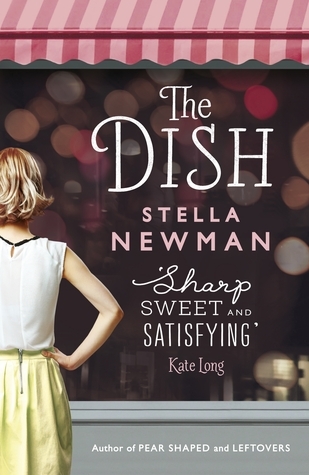 The Dish sounds like my kind of book! I might need to pick it up!